The Langridge whites range from our intense Titanium White and Titanium Zinc White, through to the versatile Zinc White. All of the Langridge whites are milled in non-yellowing refined Safflower Oil and keep their sharp brightness when inferior whites have taken on a golden “gallery tone”. 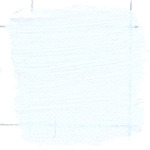 Our Titanium White is dense, opaque and extraordinarily strong thanks to uncommonly high pigment loading. 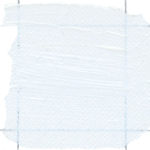 Langridge Zinc White is beautifully buttery, slightly transparent, so perfect for tinting. If looking for the superior mixing properties of Zinc with the powerful dominance of Titanium try our uniquely blended Titanium Zinc White. 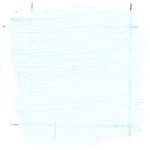 Our whites selection complement each other well on the palette, offering the artist a broad range of choice when used either straight or in colour tints.